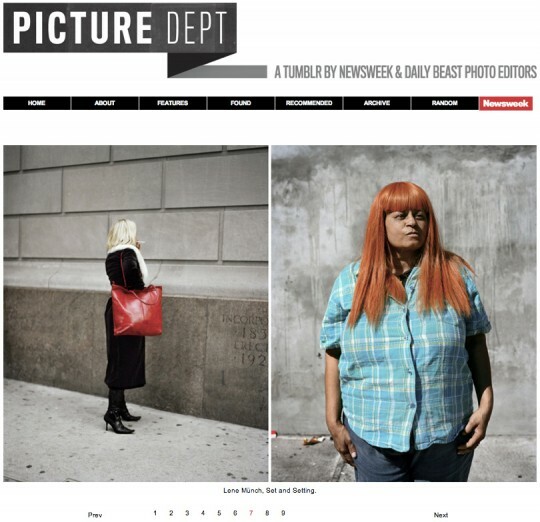 PICTURE DEPT – a tumblr by the Newsweek & The Daily Beast photo editors featured my work to promote the End-of-Year-Exhibition of ICP’s fulltime students. The opening reception is gonna be tonight. There will be wine and food! Friday, June 22, 6 p.m. – 9 p.m.